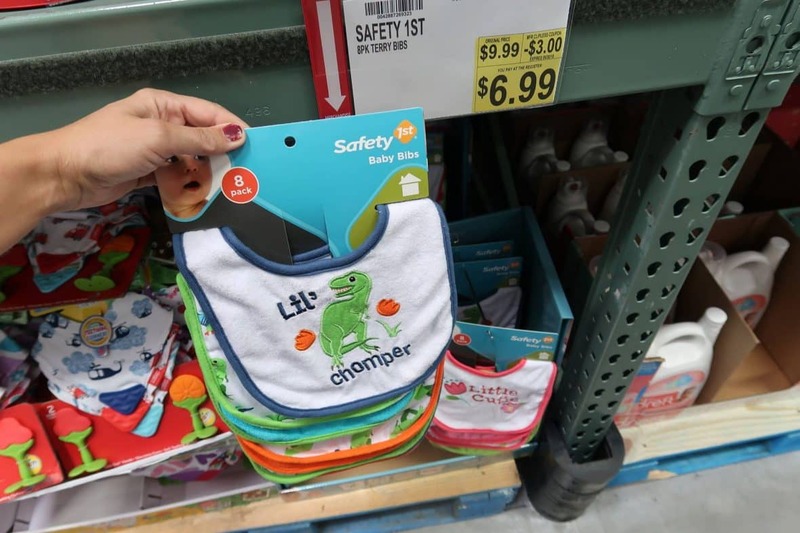 Safety First 8 Baby Bibs Were $10, Now $7! Right now at BJ’s take advantage of this Markdown, We know how fast babies go through bibs! These cute Baby Bibs come in an 8 pack, so that’s under $1 a bib! Grab them on this great markdown for just $6.99. Boys and Girls designs are available.